Using the powerful technology of Gas Discharge Visualization, VivAlign illustrates the state of a person’s energy field. When a scan is taken, high intensity electrical field stimulates emission of photons and electrons from human skin; powerful imaging technology captures photon emissions given off by each finger. The images are then mapped to different organs and systems of the body, tapping into Chinese energy meridians. The images created using the VivAlign system are based on the ideas of Traditional Chinese Medicine. This concept was first proposed by Dr. Reinhold Voll in Germany, later further developed by Dr. Peter Mandel, and then clinically verified and corrected through 18 years of clinical research by a team led by Dr. Konstantin Korotkov in St. Petersburg Russia.  The GDV Technology™ is the most advanced, innovative, quantum physics technology on the market today that can photograph energy fields emitted from your fingertips. Cells in the human body generate an electromagnetic energy field that can be measured and recorded. By measuring these energy fields based on complex, proprietary, mathematical analysis, the VivAlign™ scanner, takes the guesswork out of managing a better wellness lifestyle. Finally, the VivAlign™ scanner, merges the GDV technology with the energy sciences of essential oils. This new VivAlign™ scanner, provides insights to understanding your bio-field like never before. It can help to inform you in your personal wellness choices. 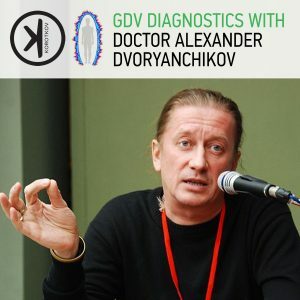 “The GDV Technology™ is a simple, but complex system that can photograph energy fields emitted from of the body’s surface. The challenge has been in interpreting the data from these photographs and knowing what it all means. 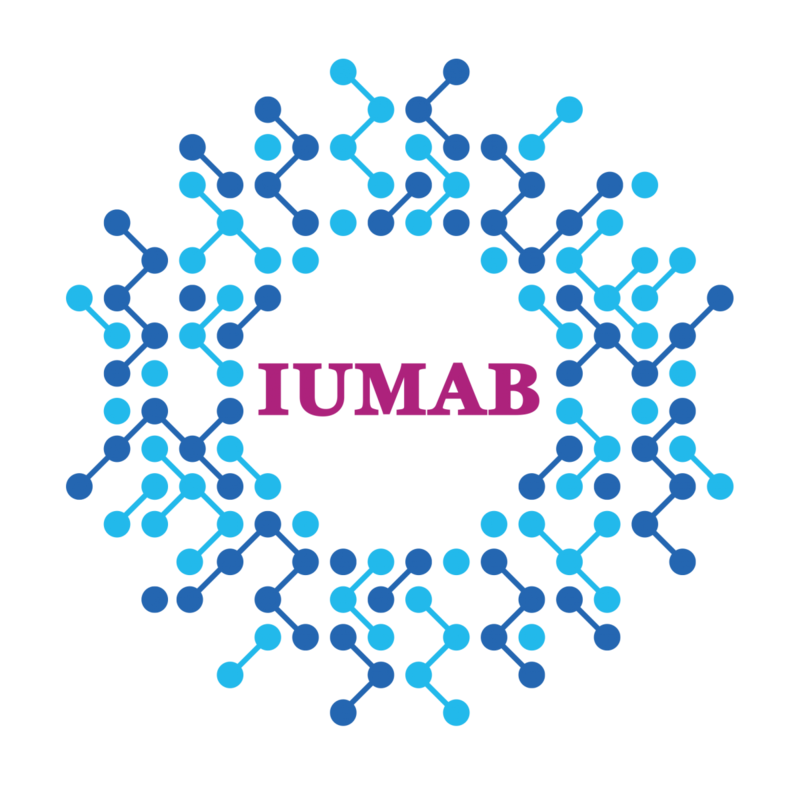 It is very similar to the GC/MS that identifies the molecules of essential oils with their structure, frequency, and percentages of components. Cells in the human body generate an electromagnetic energy field that can be measured and recorded. By measuring the fields photographed by the VivAlign™ scanner, this device and the corresponding software suggests a dietary supplement regime capable of supporting the body’s energy systems and functions. 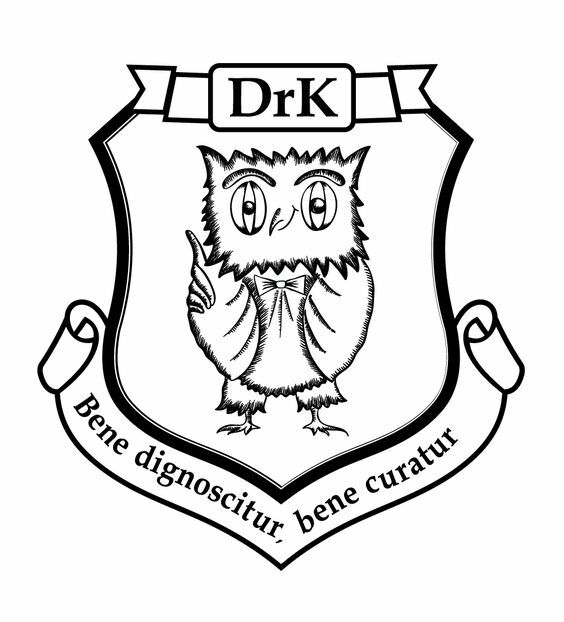 I am thrilled with our partnership with Dr. Konstantin Korotkov and the opportunity to work with him to develop such a wonderful tool for mankind. I look forward to hearing of your successes, which I know will be very rewarding to all of us”. The VivAlign Scanner accurately measures the energy levels of the body to determine emotional, physical, and spiritual balance for which specific essential oils and supplements are recommended. 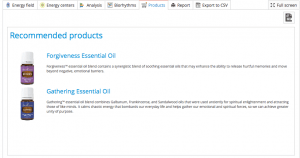 A technology measures energy levels and offers a list of recommended essential oils, essential oil-infused products, and supplements, which helps you to be able to choose how best to support those energy centers as you determine proper for your body. 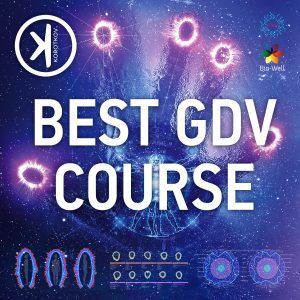 VivAlign has been developed by an international team led by Dr. Konstantin Korotkov and brings the powerful technology known as Gas Discharge Visualization technique to market in a more accessible way than ever before. 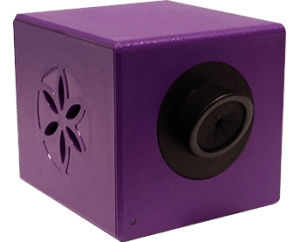 The product consists of a desktop camera and accompanying software, which allows a user to quickly and easily conduct human energy scans and receive an automatic recommendations on the selection of essential oils. When a scan is conducted, a weak electrical current is applied to the fingertips for less than a millisecond. The object’s response to this stimulus is the formation of a variation of an “electron cloud” composed of light energy photons. The electronic “glow” of this discharge, which is invisible to the human eye, is captured by the camera system and then translated and transmitted back in graphical representations to show energy, stress and vitality evaluations. The images are then mapped to different organs and systems of the body, tapping into Chinese energy meridians. The image, which we create in VivAlign instrument, is based on ideas of Traditional Chinese Medicine and verified by 20 years of clinical experience by hundreds of medical doctors with many thousands of patients. The scanning process is quick, easy and non-intrusive… do it daily for best results! Get real time feedback on what factors – positive and negative – affect your energy state. View each scan in a variety of interesting ways with up to 7 result display options. With the VivAlign accessory pack add-on, measure environment and object energies too! VivAlign is not a medical instrument. 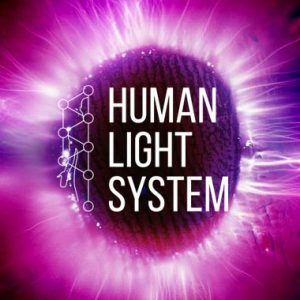 It gives you an impression of your Energy Field and allows to see its day-to-day transformation and the influence of different situations and stimulus to your HEF and hence, to your condition. Friendly software makes data processing simple and convenient for non-experienced users. 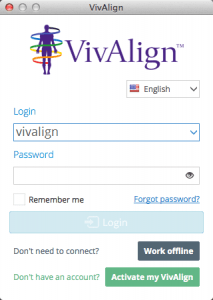 In order to use your VivAlign device, you also need an accompanying subscription. While the VivAlign device captures the scan images, the subscription is the bread and butter of the system. It allows access to our complex algorithm that transforms your scan images into truly meaningful results. You may take images being off-line, and being on-line, you will get all the information. You can choose from three levels of subscription depending on your needs. You can download the software and log in using demo account in order to see the functions and possibilities of the VivAlign software. Please use Login: VAdemo; Password: VAdemo.  Download free software and subscribe to the Internet processing. VivAlign Subscription ($20 per month or $220 per year) provides access to complete software functionality. VivAlign™ device is best operated at room temperature and relative humidity not more than 50%. During experiments, do not turn on/off electrical devices or use cell phones within the room where the VivAlign™ device is operating. Presence of different people in the room may affect the measurement results. Do not take measurements during strong atmospheric changes. Be aware of changes in geomagnetic background (e.g. Sun and Moon rise/recess). – Clean the person’s fingers with a soft cloth before taking the reading. – Clean the optical glass using a soft cloth after every set of scans. – Fingers should be positioned on the fingertip. – If light is preventing clean scans, reposition the fingers lower, especially the little finger or clean the image before saving it. – For people with long nails you may erase the nail shadow before saving the image. Is it a new product, or the evolution of the Bio-Well ? 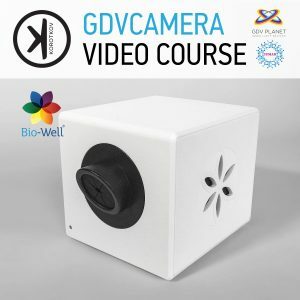 Is this new camera same as Bio-Well (white one) ? If no, what are the differences ?